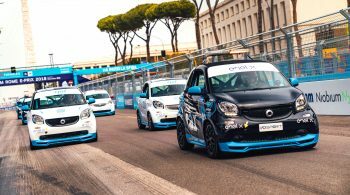 Formula E 2018 with Mercedes EQ: one brand, four cities and a lot of innovations. 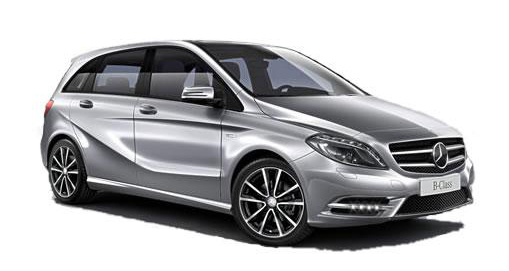 Mercedes-Benz took part in Rom, Paris, Berlin and Zurich. A 20 minute track time for EQ was held in Rom and Zurich and Susie Wolff drove over the race track in an EQC. Stay tuned for even bigger things in 2019 and the future of mobility.